Tomorrow’s plenary session gives both sides the opportunity to aggravate already existing, ideologically-rooted, conflicts. The relationship between the two leaders has always been strained; however, it has fractured further due to the two leaders’ political differences. Last year, President Macron tried to divide Eastern-European countries by organizing a Migration Summit without inviting the two ‘unorthodox centers’, Poland and Hungary. Macron’s goal of using the summit to divide the V4 countries didn’t come to pass; the countries have remained one political group within the EU and share similar values regarding migration. After the summit, CEE leader and PM Viktor Orbán traveled to Sofia in an attempt to boost relations between the EU and the Western Balkans. Orbán and Macron also met in Sofia and promised to increase bilateral cooperation. 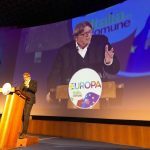 He leads the European force that backs migration, he’s the leader of those parties who back migration to Europe, and on the other side, there’s us who want to stop illegal migration. While standing next to the Hungarian PM, Salvini called Macron a hypocrite for touting European cooperation in sharing the burden of migration when he ignores Rome’s requests for help and doesn’t meet the mandatory migration quotas. Macron and Benelux leaders met in Luxemburg to form a tighter liberal partnership against “nationalist powers” in preperation for next year’s election. 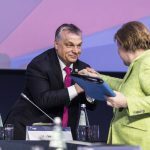 Macron stressed that the EPP – the biggest bloc in EU legislature – can’t support both Merkel and Orbán. 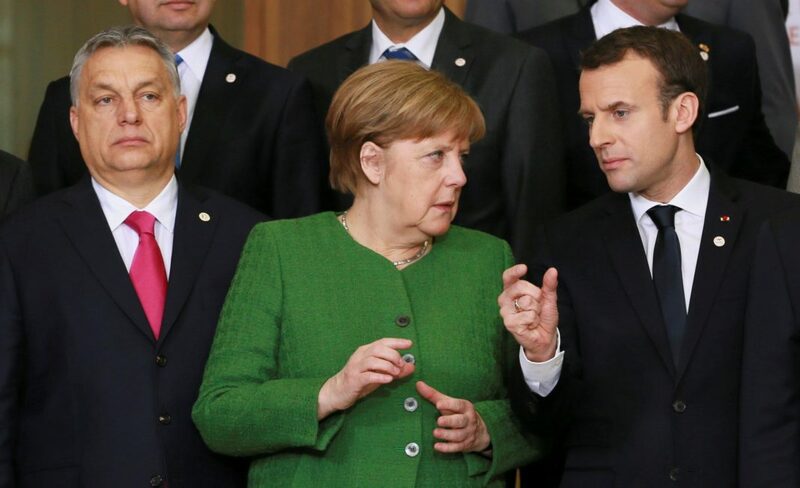 According to Reuters, this is the first time the French president has openly criticized Merkel and asked her to clarify Germany’s position regarding Orbán. Macron called on the EPP to support a vote next week seeking penalties against Hungary. 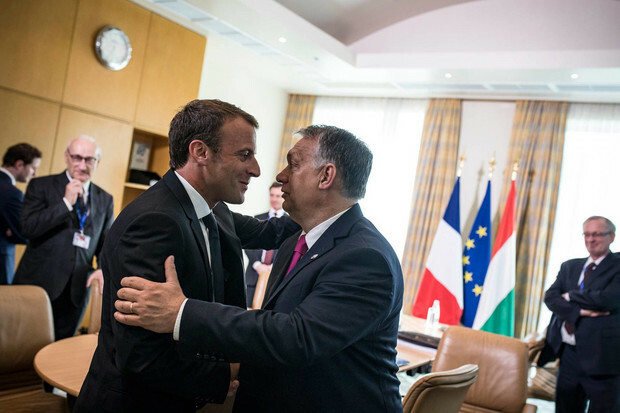 Hungarian Foreign Minister, Péter Szijjártó rejected the French “threat” of European Union resources being withdrawn from members who allegedly don’t demonstrate enough solidarity. He described French Foreign Minister Jean-Yves Le Drian’s recent critical remarks as blackmail and said this isn’t the first time Hungary has been threatened with the withdrawal of cohesion funding. Szijjártó said “we are sick of” some suggesting that central Europeans receive EU funds as humanitarian aid. Angela Merkel to Visit Hungary?